Get on board with Alore! ALORE will help you get organized and help you set up a process for keeping track of your business activities. Setting up a bookkeeping system for you and your business can be easy and affordable. ALORE will be proactive in helping you to meet deadlines on time with accurate figures. Having trouble staying on track? ALORE will help you get to where you need to go without any nasty surprises from the government. What is Alore and how can we help your business? These are the building blocks of understanding financial accounting; and your business. Your honest, professional and independent, bookkeeping and tax specialist, helping small & medium sized businesses overcome your day-to-day challenges. We provide services for small to medium-sized businesses in the Peterborough and Kawartha Lakes Region. Whether you are a sole proprietor or incorporated, Alore can help make the bookkeeping part of your business less stressful and more manageable. At income tax time, we also offer tax return services for individuals. When you use Alore, you benefit from the experience of our team, our integrity and honesty, and the years of dedicated service to local Peterborough clients. By promoting an ethical approach to financial management and a positive outlook, Alore helps you avoid the pitfalls and penalties of using less-informed advisors and more risky types of tax-avoidance strategies. Take the high road and choose Alore to manage your business more efficiently and cost effectively while minimizing your tax burden! "Anne has been my income tax preparer for 18 or more years and has done an excellent job." 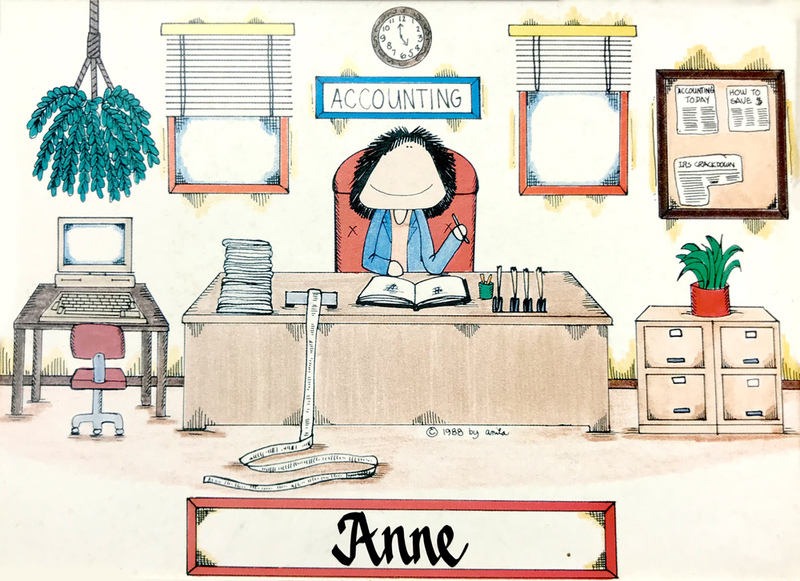 "Anne was exactly what I needed to get through University accounting. I was struggling to understand the practical applications and techniques, but Anne was always there to walk me through step by step and show me how step A can affect step J. I now own my own properties and work, and am able to keep all of my records straight and even file my own taxes thanks to everything she taught me." "I have known Anne for almost 20 years. Her integrity, expertise, and tenacity are traits I admire. Anne provided high quality services for a project requiring time sensitive transcription. Both financial and regulatory subject matter familiarity was required - Anne delivered on time, on budget, and with great quality." "I have been a client of Anne's for more than 5 years. Ann's expertise with complex matters and her patient, friendly, style make her a great advisor."